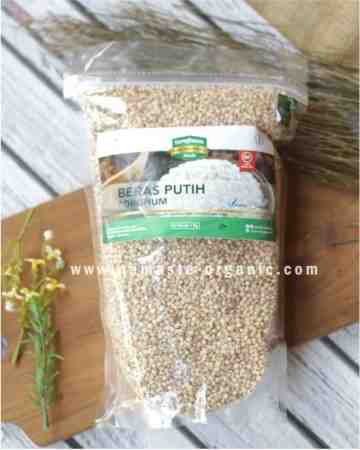 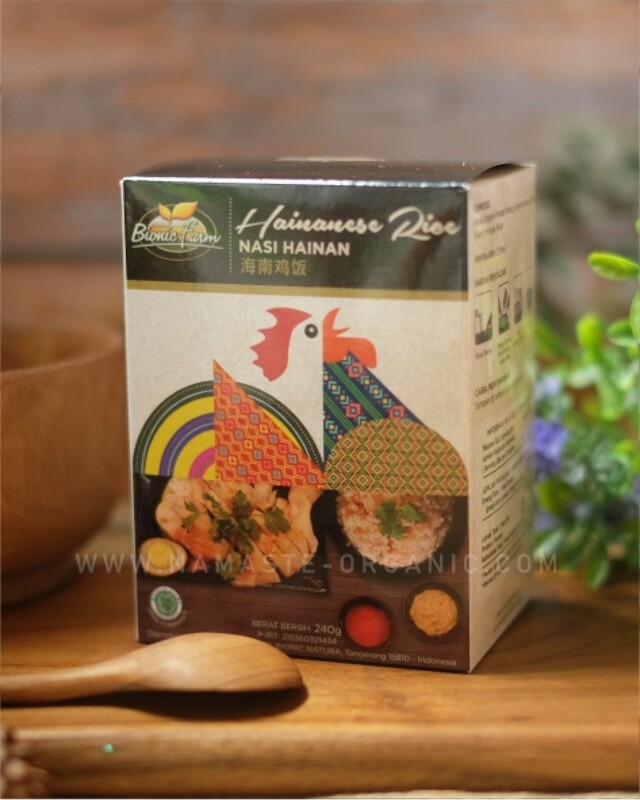 Instant Hainan Rice using Fragrance Organic Rice & Organic Oyster Mushroom produced by Bionic Farm. Packed together with natural spices without MSG. 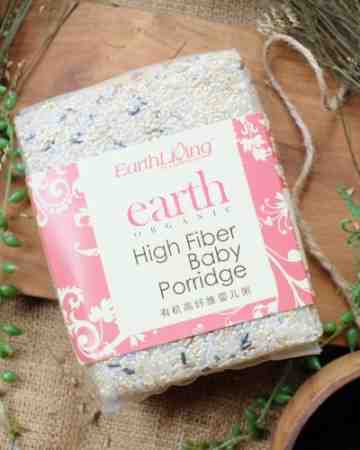 Enjpy this healthy & delicious Hainan Rice.